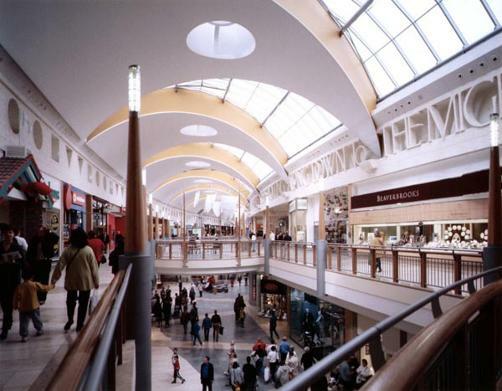 Located just of the M2 near the Dartford crossing in Kent, Bluewater is Europes largest and most innovative retail and leisure destinations opened in 1999. Within the first 12 months of trading it changed the face of retailing in the UK. Bluewater managed to combine retail and leisure under one roof offering a day out destination. 98 % of guests really enjoy their time at Bluewater. With over 150 shops including John Lewis, House of Fraser, and Marks and Spencer, more than 15 restaurants, a cinema, climbing wall, young drivers experience and free parking. Why not pop along for a days fun. For details of Bluewater's restaurants, click here.